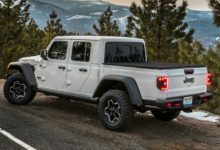 Have you spotted these Easter eggs that Jeep has designed into the Gladiator pickup? The two that we know of so far are located in its truck bed. 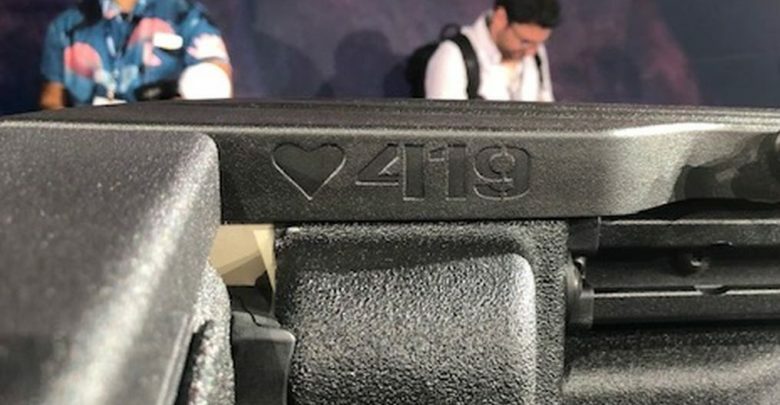 One is a “❤️ 419″ stamp and the other features the Jeep fascia with classic 7 slot grille. So next time you see photos of the Gladiator bed, be sure to look out for these winks from Jeep.